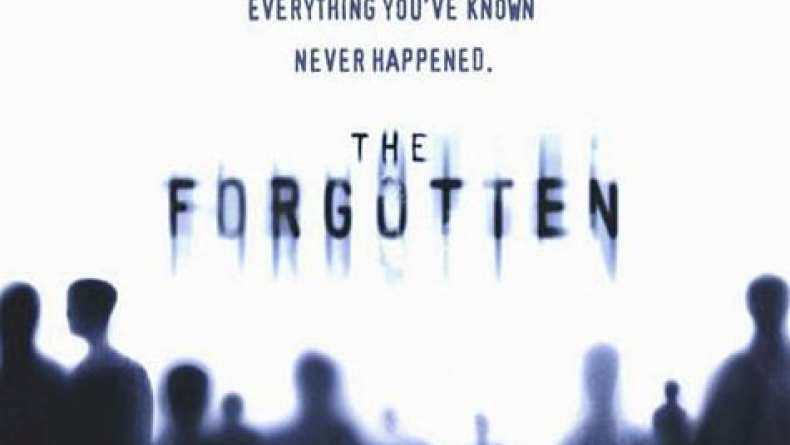 In The Forgotten, Julianne Moore stars as Telly Paretta, a grieving mother struggling to cope with the loss of her eight-year old son. She is stunned when her psychiatrist (Sinise) reveals that she has created eight years of memories about a son she never had. But when she meets a man (West) who has had a similar experience, Telly embarks on a search to prove her son's existence, and her sanity.